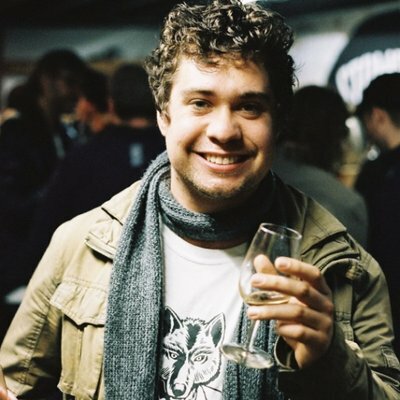 Over time, the three brothers became more and more devoted to the burgeoning craft beer scene developing around them in Brisbane – none more so than Jarrett, who happens to be a senior brewer at Newstead Brewing Co's original home in Doggett Street, having started working there when it opened in 2013. Keen to make full use of Jarrett's equipment (and, presumably, his skills) the trio decided to launch Bravo Brewing at the end of 2017 and have since come out with what will be their first permanent release. It's a Scottish export ale known as 80/- (80 shillings), a style, like many in Scotland, named after the taxation rate that was once applied to beers of around 5 percent ABV. 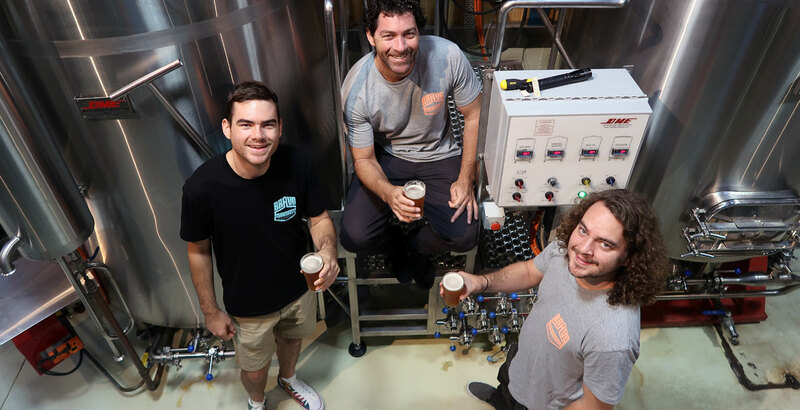 With 80/- now appearing on taps across Brisbane, we thought it was high time we caught up with the brothers behind Bravo as part of our Who Brews...? series. We are a trio of brothers (Brant, Tysen and Jarrett) from Brisbane’s northside who launched a gypsy brewing operation at the end of 2017. We rent unused space at breweries. So far, we’ve brewed predominantly at Newstead, where Jarrett works as the senior brewer at the original Doggett Street venue. Simply, to make beer we enjoy drinking and share it with beer enthusiasts. The first beer we were a part of was an 8.5 percent ABV double IPA called The Love In. The Love In is a nod to the brewers past and present of Newstead who have begun their own craft brewing ventures. For this beer, we were lucky to work alongside our mates Tim Goulding of Brewtal Brewers and Gavin Croft of Archer Brewing to produce a super dank DIPA using a variety of lupulin powders. Our flagship brew is our 80/-. Launched during Brewsvegas, this beer has just begun hitting the taps across South East Queensland. Commonly known as Scottish export ale, this copper beer has notes of caramel, toast and a hint of dark fruit from the malt and earthy, floral and orange notes from the hops. While the market seems to be flooded with beers that are hop-forward, our 80/- is malt-driven, offering a break from high percentage [insert letter] PAs. The 80/- is the style that hooked us on craft beer while living in Europe. Although we may not have known it at the time, the 80/- kick started our love affair with craft beers and set us on the path to becoming more serious brewers. 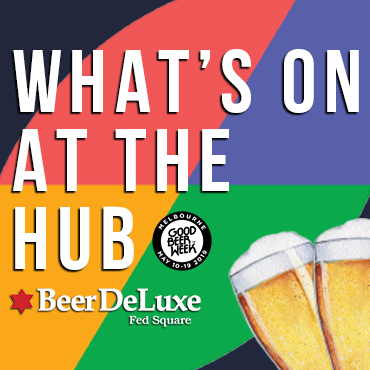 More recently, with Jarrett working in the craft beer scene and Brant and Tysen being avid homebrewers, the idea was put in motion to see Bravo brews in local bars. Proudly family owned and operated, choosing our name was easy: we chose our surname Bravo as our namesake. Brant: Timothy Taylor Landlord, Coopers Extra Stout. Jarrett: Newstead Brewing Co Eleanor Harvest Ale, a few different homebrews, Aether Hemp Imperial IPA. Tysen: My latest homebrew (blackberry saison), Balter IPA, Founders Breakfast Stout. Brant: Anything Belgian like Chimay or Duvel. Jarrett: Sierra Nevada Hoptimum (2016 vintage). Tysen: Green Beacon bourbon barrel aged strong ale. A bit different, not too mainstream, funky, and versatile – something like Regurgitator. Hopefully, we will have our own brewery and be supplying beers to South East Queensland. You can stay up to date with what Bravo is brewing by checking out their Facebook and Instagram.